Speedplay Walkable Cleats are the latest cleats version available for Speedplay Zero, Speedplay Pave and Speedplay Light Action. While installation is not that hard I would like to know if I can still use the Ergon TP1 Cleat Tool for Speedplay to install these new Walkable cleats. Speedplay Walkable Cleats – Differences ? Let me first start with trying to explain the differences between the “old” Speedplay Zero v.2 cleats and the “new” Speedplay Zero Aero Walkable cleats. In the picture you can see both cleats side by side. The base plate and the spring mechanism are identical in both versions, the design from the new Aero Walkable cleats has been done from the ground up. The major change has happened in the mid section of the cleat. The metal mid-section part that surrounds the spring is thinner and shaped differently. The used material is the same as the spring. I personally didn’t have any issues with the Speedplay Zero v.2 cleats, but the fact that the sunken bolt heads don’t get damaged anymore is the biggest improvement for me. 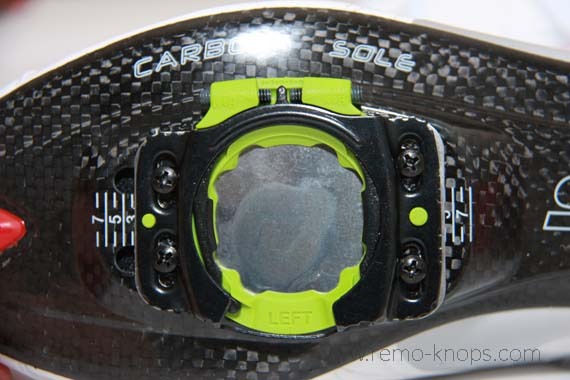 The walkable top layer of this new cleat simply protects the bolts and the bolt heads. 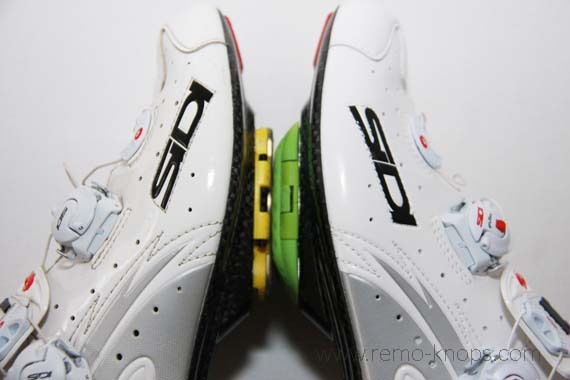 I’m very pleased with my Sidi Wire SP shoes that have a Speedplay specific 4 bolt carbon sole, so no base plate (adapter) needed. If you need more guidance on the installation of the base plate adapter, please check out the 11 minute installation video on the Speedplay website. With the old Speedplay Zero cleats I used the Ergon TP1 Cleat Tool to fine tune the cleat position. 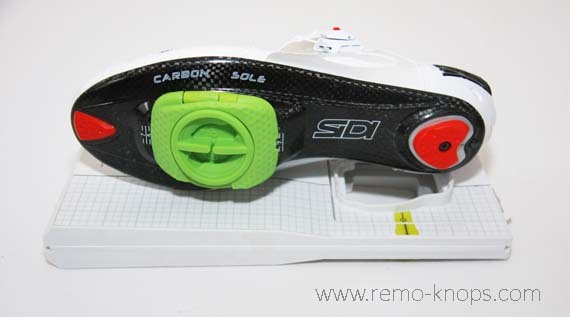 Check out the review Ergon TP1 Cleat Tool for Speedplay, Shimano SPD-SL, Look Keo. Unfortunately this tool doesn’t work properly anymore with the Speedplay Zero Walkable Cleats. The contour-shape is simply different so hopefully Ergon will design a new version of the TP1 cleat tool for the Zero Walkable cleats or some form of adapter that can be used with the current Ergon TP1 version for the old Zero cleats. In concept the installation and fine-tuning of the Speedplay Zero Aero Walkable cleats is very similar to the old Speedplay Zero v.2 cleats. For the old old v.2 cleats walkable covers were available from Speedplay and third parties. However I’ve never used them. The Speedplay Zero Aero Walkable cleats have these covers integrated in the cleat design. The huge advantage (for me personally) is that the bolt heads don’t get damaged over time. I’ve purchased the limited edition green team version of the Speedplay Zero Aero Walkable cleats for a price-point of EUR 50,-. The old Speedplay Zero v.2 cleats are not available online anymore. 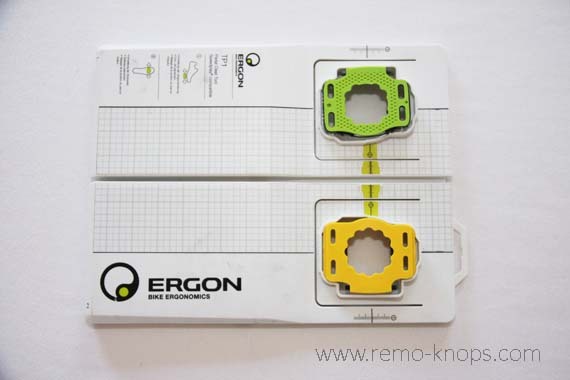 Finally I hope that Ergon will bring a new Ergon TP1 cleat tool on the market so I can perform a more accurate and precise positioning of the cleats. What do you think of the new Speedplay Zero Walkable cleats ? 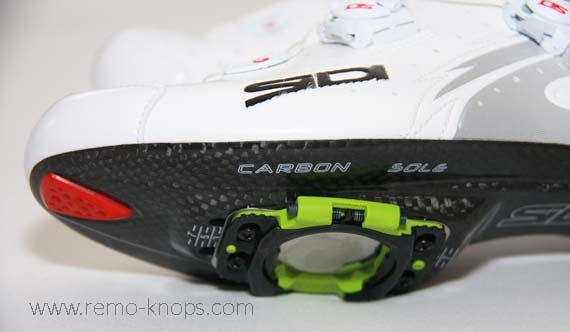 Hey!, I found this information for you: "How to Install Speedplay Zero Walkable Cleats on Sidi Wire SP". 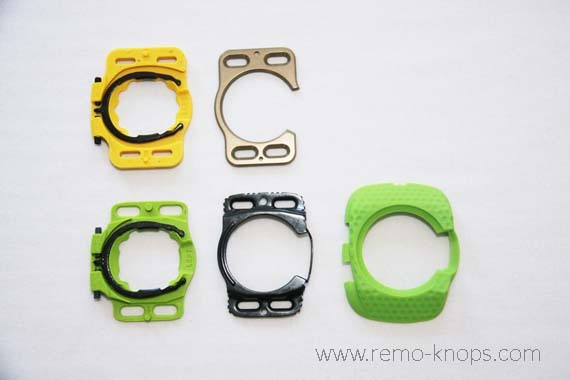 Here is the website link: https://www.remo-knops.com/7310/how-to-install-speedplay-walkable-cleats/. Thank you.